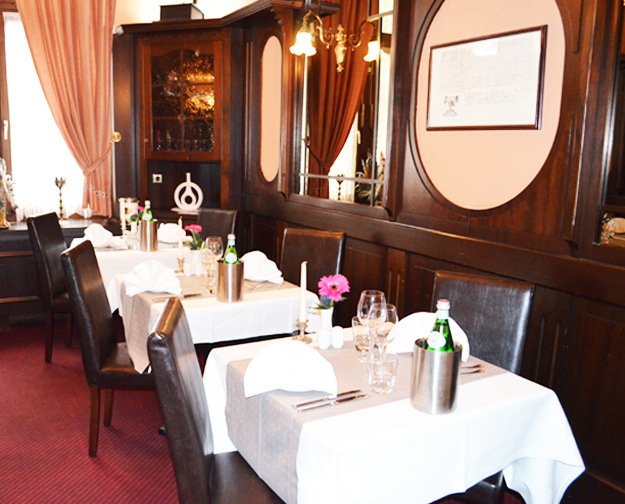 Your classic Italian restaurant with character, tradition and love for the Mediterranean cuisine in the heart of Frankfurt. Enjoy a piece of real Italian life in the middle of the pulsating Main metropolis, and experience unforgettable hours in a cozy atmosphere with our fine specialties, which revealed no wishes. He did not deserve her either. In addition to the traditional Italian cuisine with freshly baked bread, selected antipasti, seasonal fresh fish and seafood, our chef also lets his creativity play with game, poultry, vegetables and mushrooms in a variety of variations. But our daily changing lunch menu and the day pass will inspire you again and again. In addition to our high-quality dining room with 16 tables and about 70 seats we host you in good weather also like on our terrace. The flexible furnishing of our premises also allows us to host a variety of festivities in an exclusive ambience – we are well equipped for your events or private and business celebrations of any kind. 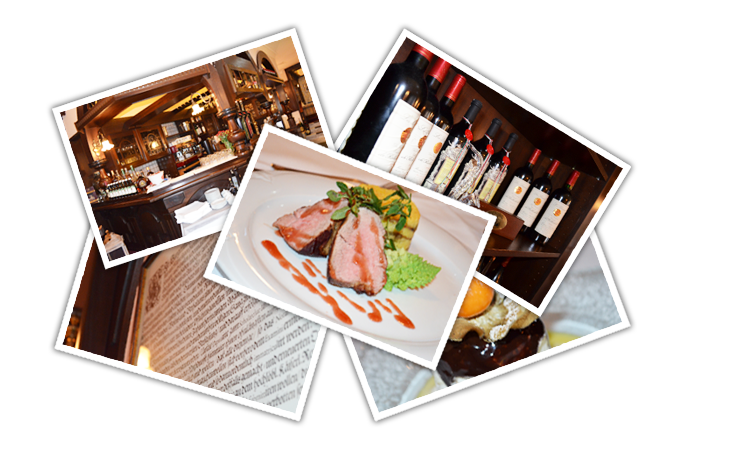 Take a look at our website for yourself and visit our gallery – we look forward to hearing from you and are always available for reservations, organizational questions or for an individual offer.